Join us on Monday, December 24 at 4pm for our Children's Christmas Eve Worship Service. 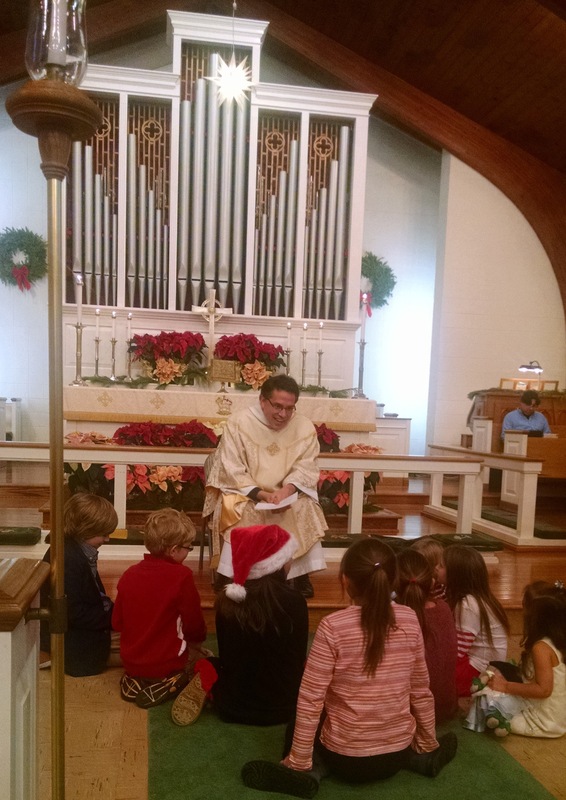 Although children are always welcome at all services at Holy Spirit Verona, this worship is geared more to children and will include an intereactive Children's Sermon. For this service, we will also host a guest vocalist who will help us be in the spirit of the Season! Eucharist will be celebrated and sung hymns with organ/piano and guest soloist. Be at home with us this Christmas!